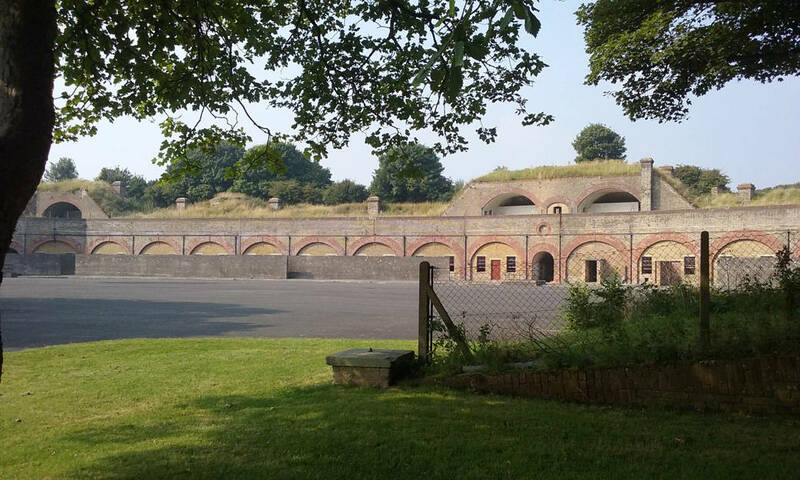 Lee Evans Partnership LLP is delighted to have been appointed by The Land Trust as the heritage architects to lead the redevelopment of Fort Burgoyne in Dover alongside Quantity Surveyors, Betteridge & Milsom. This exciting scheme will allow for this hidden fort and its ground to be opened up to the public for the first time in its history. This Scheduled Ancient Monument was originally constructed in the 1860s on high ground behind the strategically important Dover Castle, with the intention to repel an impending inland invasion. Although never utilised for its intended purpose, it continued to serve as a key defensive fort, being actively occupied throughout the major conflicts of the 20th century. The site remained in military ownership until 2006 when it was acquired for regeneration by Homes England. Control of Fort Burgoyne and its associated land was transferred to The Land Trust in 2014, who sought to find a suitable long-term use for the site. 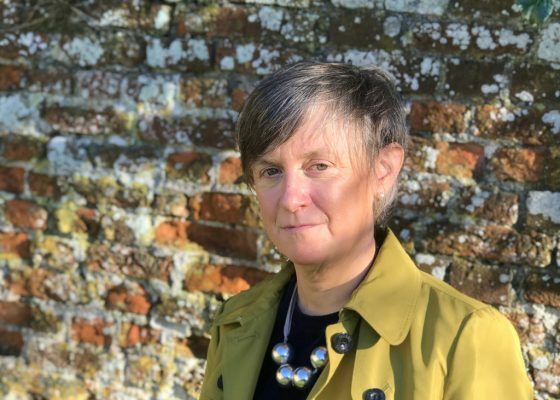 The Land Trust, an independent charity, are leading the way in establishing new, sustainable approaches to the management of open spaces in conjunction with local communities. Their vision is ‘to improve the quality of people’s lives by creating, improving and maintaining sustainable, high quality green spaces that deliver environmental, social and economic benefits’. Fort Burgoyne has suffered a slow course of decay over the years as it fell out of use. With a vision to open the site to the public, a programme of stabilisation and conservation works has been identified which, in close consultation with Historic England, will create a restored and safe environment for those visiting this site in the future, whilst sympathetically conserving the important fabric of the structure. 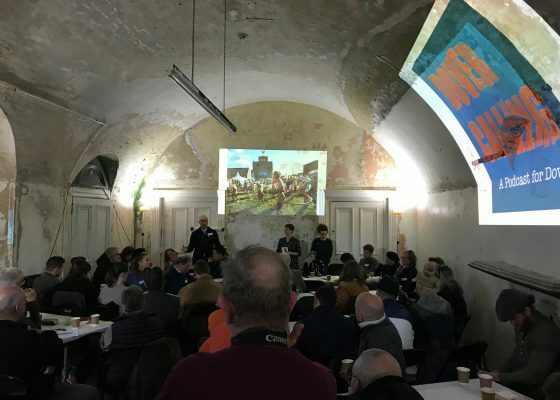 Alongside these works, Lee Evans Partnership will be working closely with Dover Arts Development (DAD) and Charles Holland Architects to create a dedicated arts provision at the West Wing Battery area of the site, which will draw on the ideas, skills and knowledge of the local community. 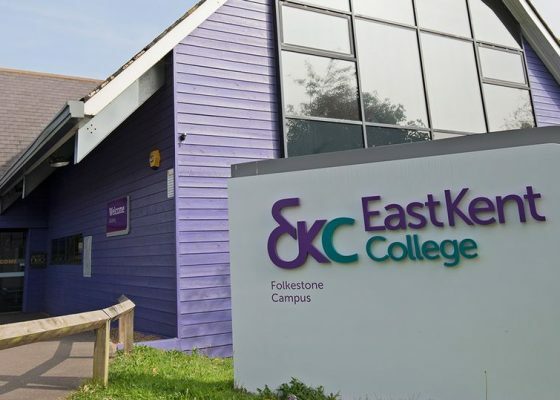 Lee Evans are delighted to accept the challenge of working with a strong team to delivery this scheme, which will become a real asset to the community, and create a fitting, lasting legacy for such an important part of Kent’s defensive history.